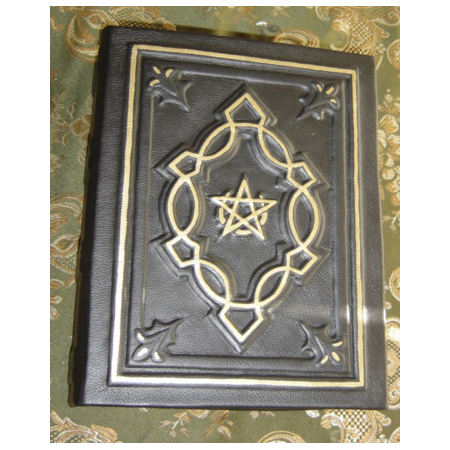 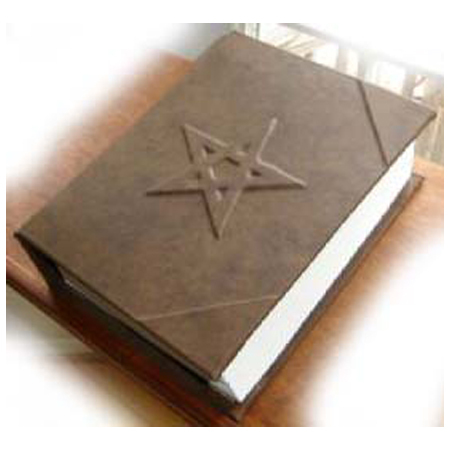 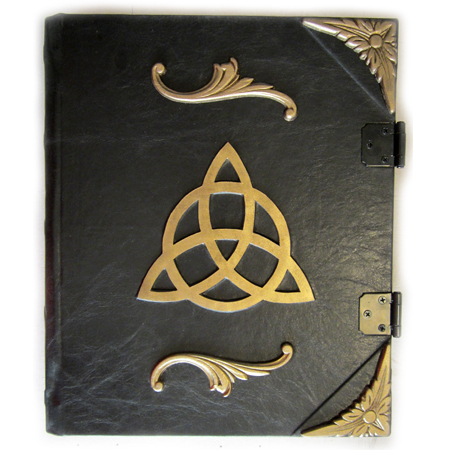 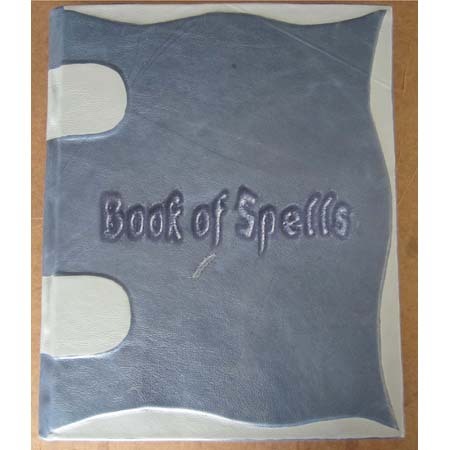 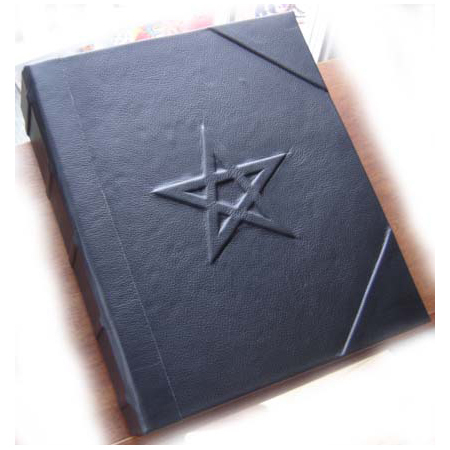 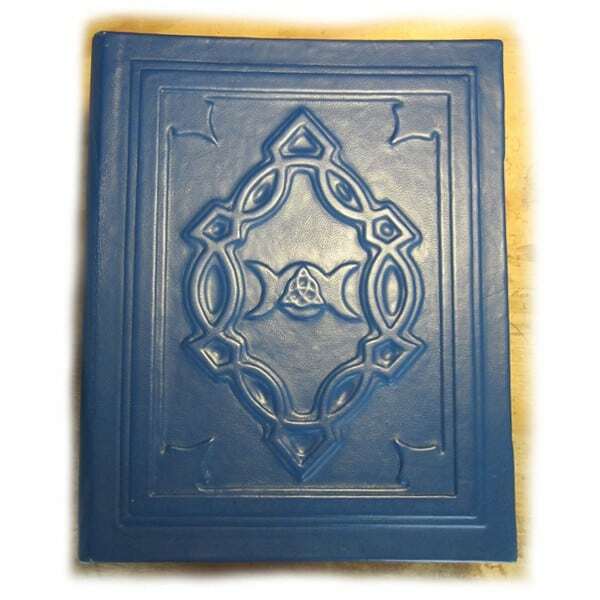 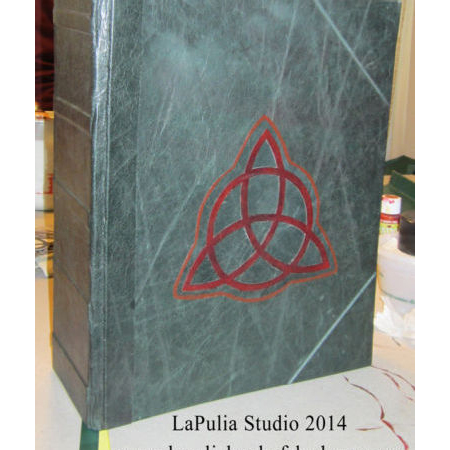 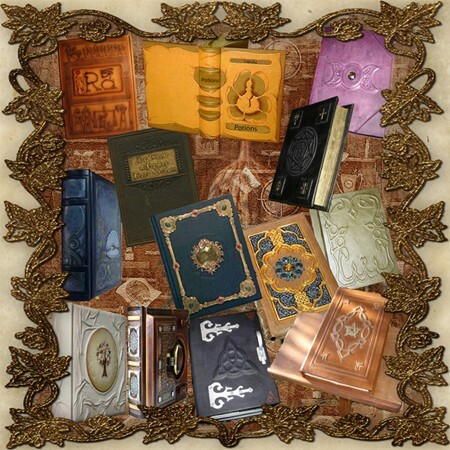 LaPulia Book of Shadows offers custom creations Book of Shadows and Grimoires service. 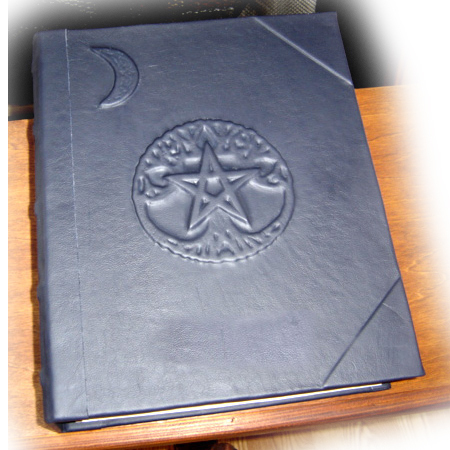 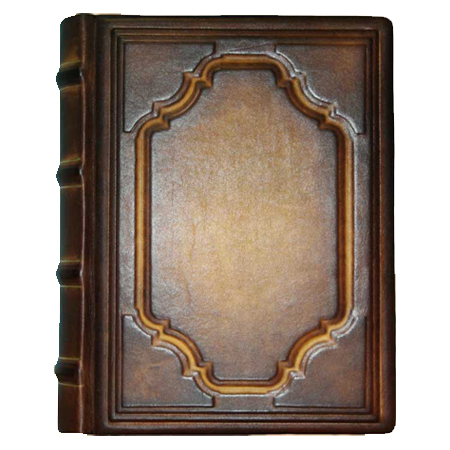 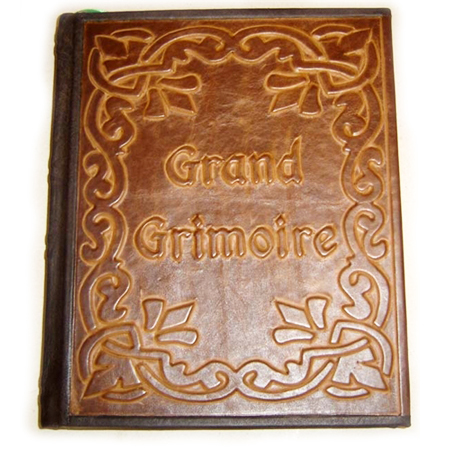 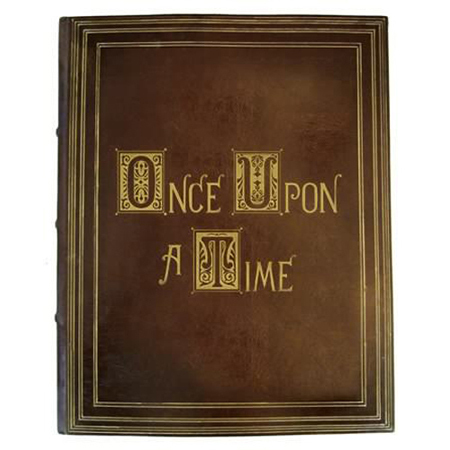 Design, you own custom personalized book cover, whether it’s a Book of Shadows, Grimoire, Photo Album, Journal or anything else. 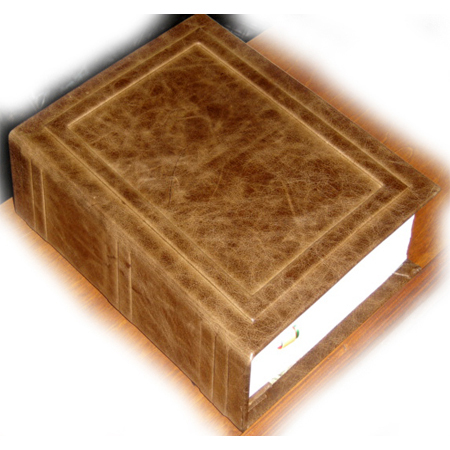 You have almost unlimited book personalization and customization options available to you. 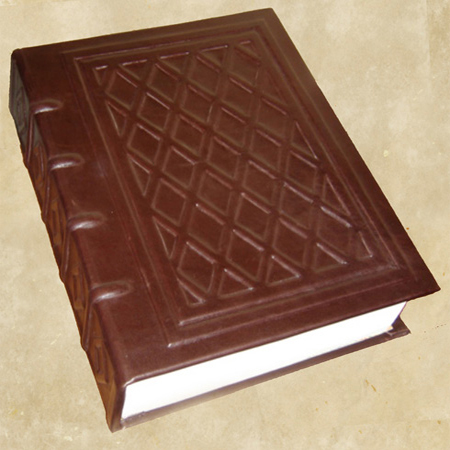 If you can think it, we can do it. 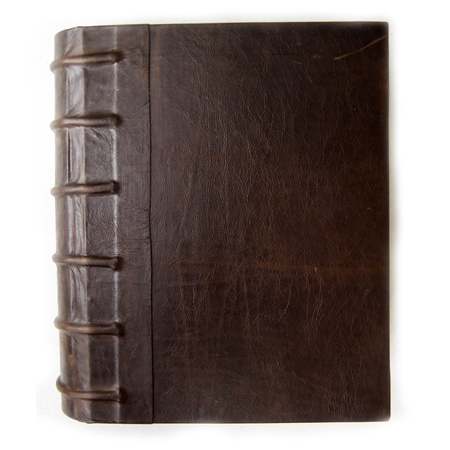 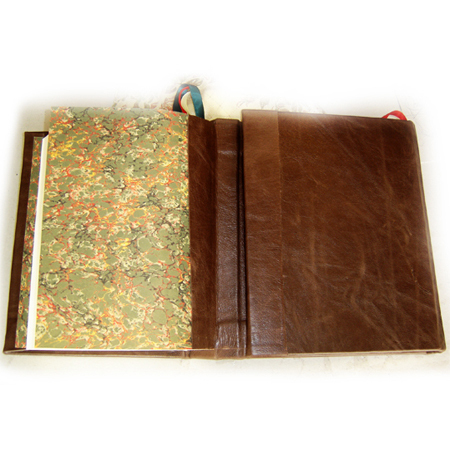 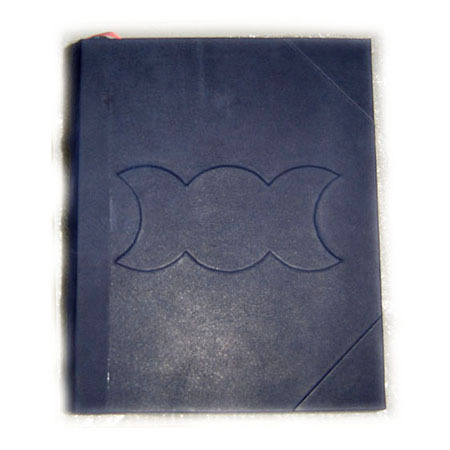 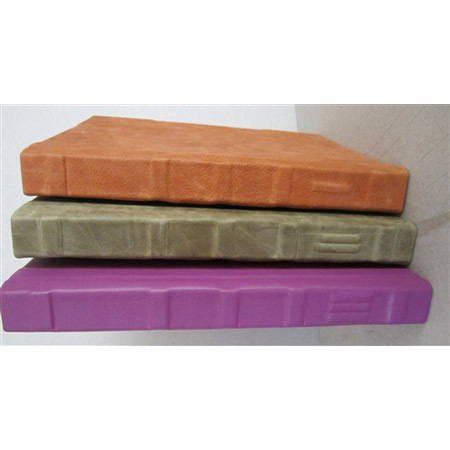 If you need guidance on how to create you custom bookbinding project, we will help you all the way through.